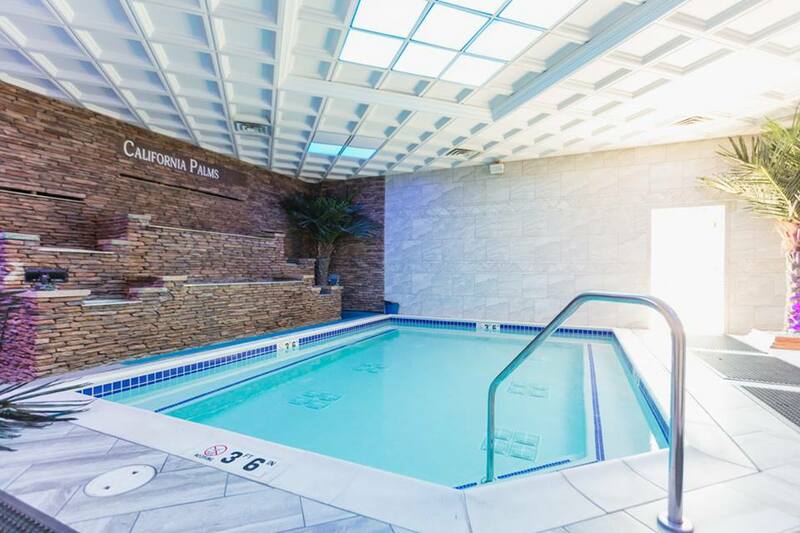 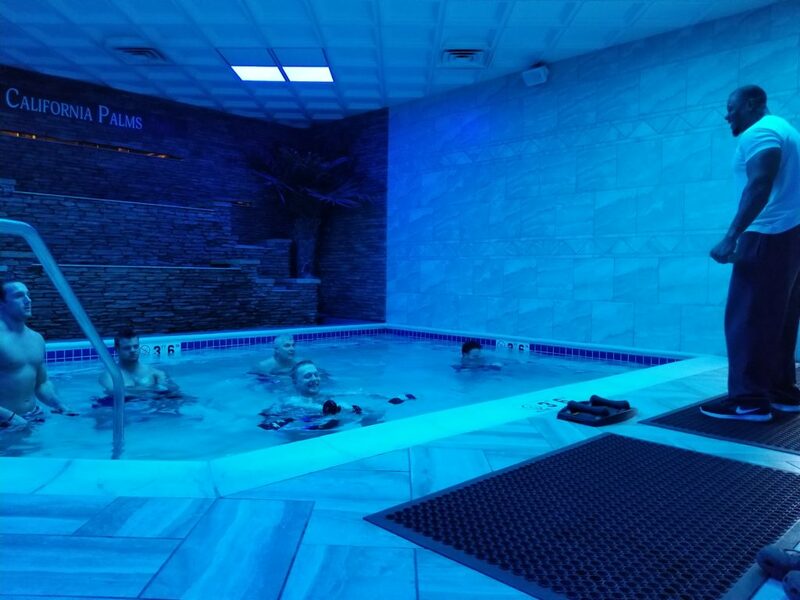 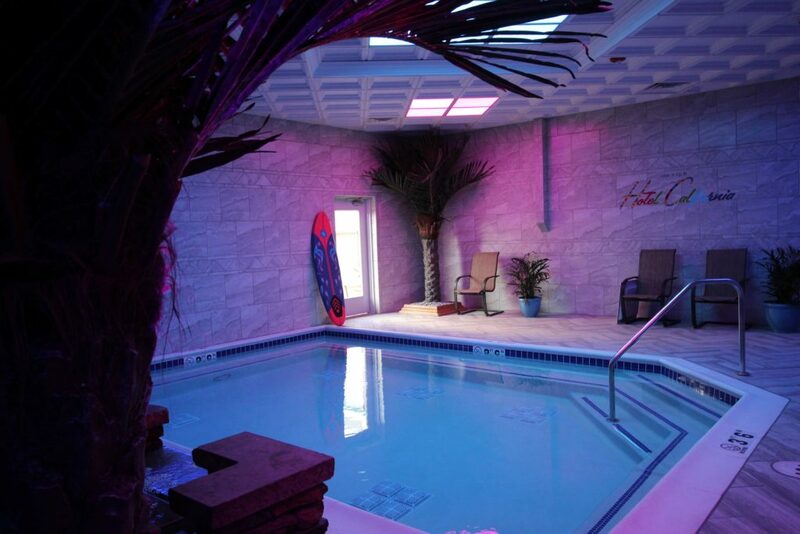 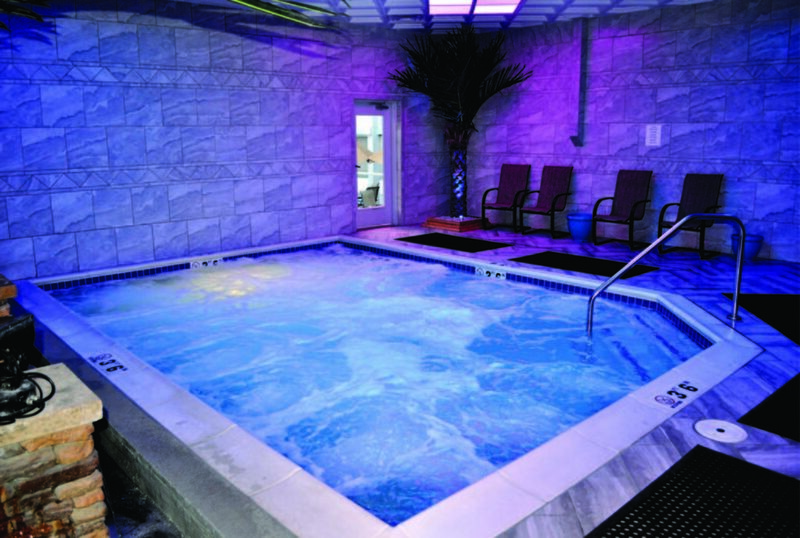 The California Palms beautiful Jacuzzi-Spa enhances the recovery journey with aqua therapy, water aerobics, a relaxing time with family on Sunday, and a serene space to reflect on the recovery process. 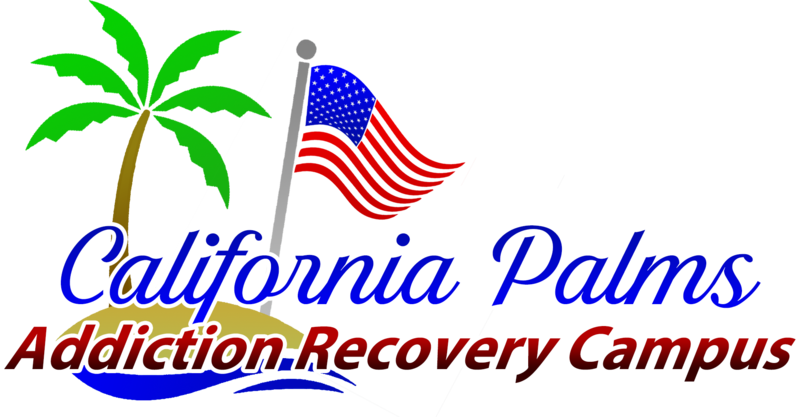 We focus on mind, body, and spirit to ensure lifelong results from recovery. 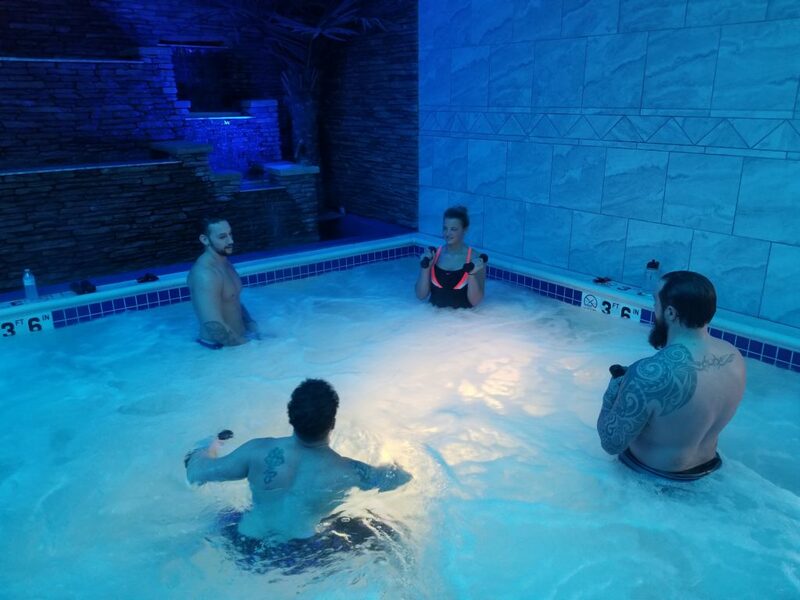 Our approach to physical fitness focuses on learning how to manage the emotional triggers that dominate your mind, actions, and reactions. 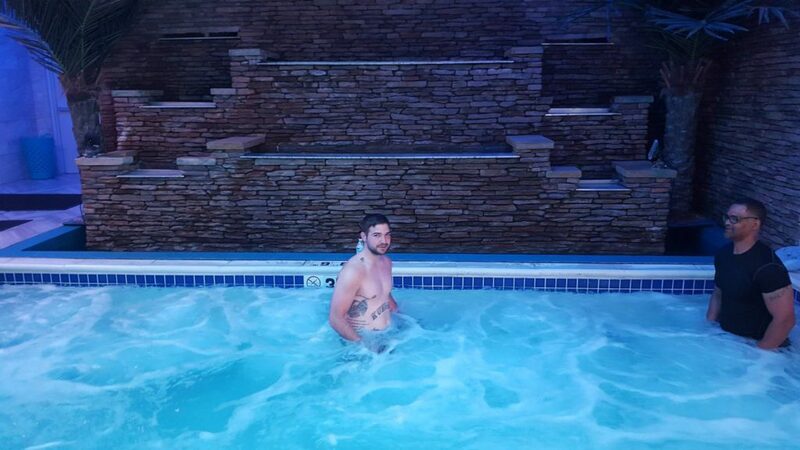 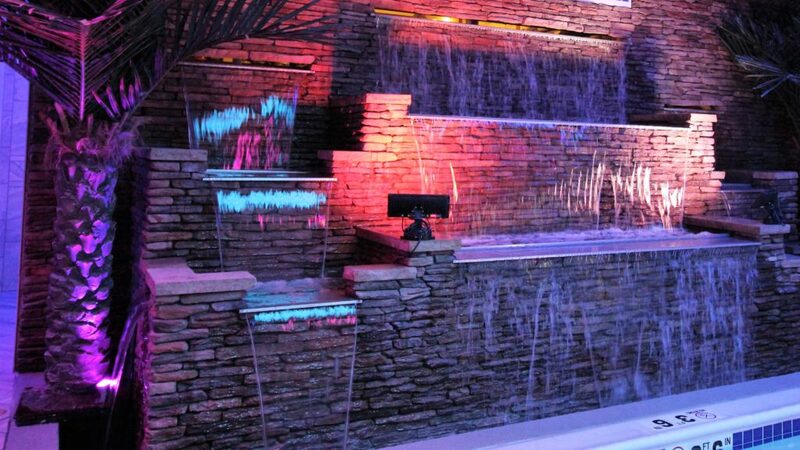 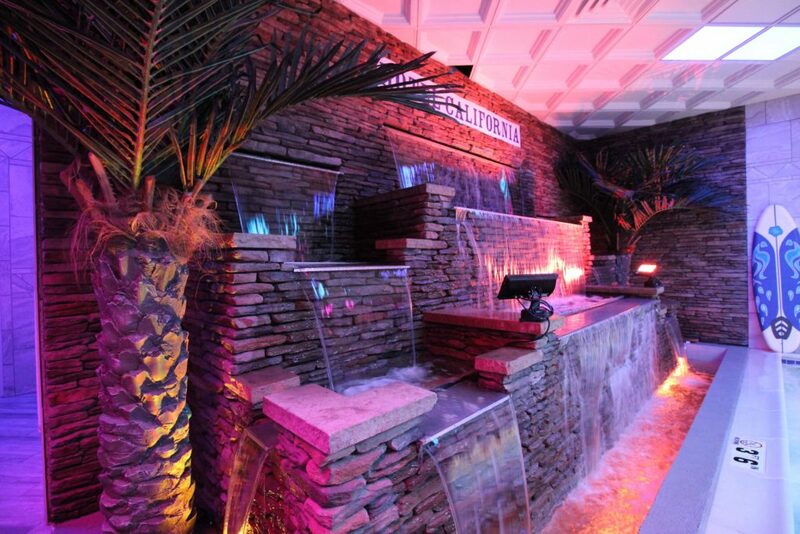 We incorporate water aerobics in our jacuzzi-spa.